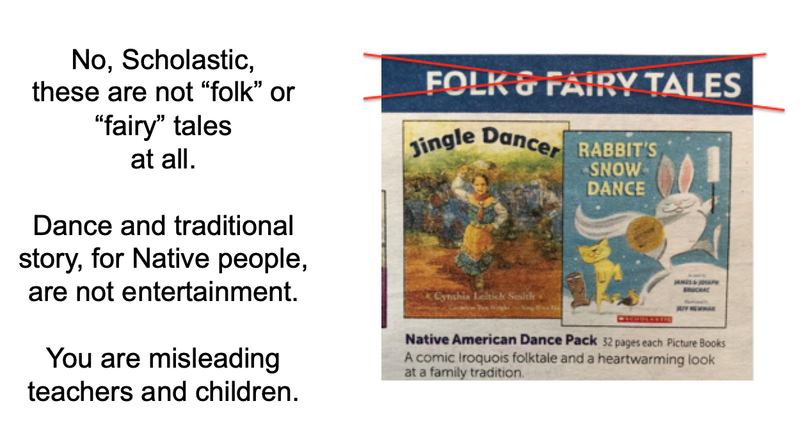 American Indians in Children's Literature (AICL): Open Letter: "Trail of Lightning is an Appropriation of Diné Cultural Beliefs." Does the Letter from the Diné Writer's Collective Mark a Turning Point? I think this is a good turning point. It reminds me of similar things that went on with regards to East Asian writers and #ownVoices. Just as Vietnam, China, Japan, Malaysia, Thailand, and more, are separate nations and very separate, distinct cultures, this means we can irresponsibly appropriate and distort other cultures not our own. A Chinese writer could not claim being #ownVoices when writing a Japanese main character, even if they're married to a Japanese spouse. Additionally, generalizing #ownVoices to apply to a disparate set of cultures due to how a colonialist nation groups them, further distorts and misrepresents the vibrancy of different countries, different cultures. It feeds into what is often called the "Pan Asia" stereotype, where everyone with epicanthic folds and dark hair and tan skin are considered the same. This homogenization feeds into racism and bigotry. It must be said, also, that life is very different between Asian Americans and those who remain in their home countries or thereabouts. Asian Americans face different struggles than Asians outside of America, to the point where white supremacists often point out, say, a Chinese national's indifference to racism against Asians propagated in the West as being "evidence" that racism doesn't exist or doesn't matter. In other words, someone who has never left Vietnam has such vastly different experiences from Vietnamese diaspora that this vast cultural distinction also an avenue for distortion and appropriation. Additionally, every Asian nation has its own indigenous populations who aren't treated well. So there's that, too. To me, the Diné letter makes sense and is important. Native Americans are as much a conglomerate as Asian Americans are, which is to say, not at all. Native Americans are made up of people from different nations and cultures. Asian Americans are made up of people who left different nations and cultures, and whose roots still affect them in different ways. And there are other differences between Native Americans and Asian Americans as well, of course, but in this instance the echoes and parallels are very strong. Thanks, E. Ternes. I corrected the link. 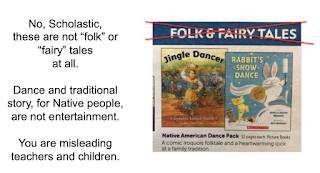 Sometimes I have to wonder if people even read the book before putting headings like, "folk tale" on books. And, if they aren't reading the book, how can they give it a heading? It's definitely realistic fiction. Scholastic just doesn't think sometimes.